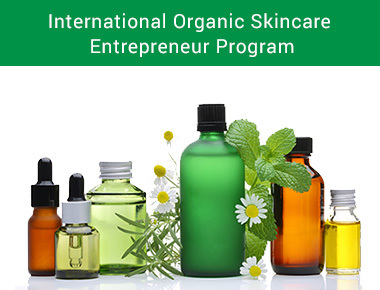 Welcome to the world’s first Organic Skincare Entrepreneur training program! 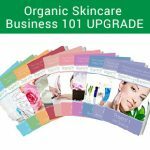 We will teach you everything you need to know in order to go from complete beginner to organic skincare formulator, entrepreneur and teacher. 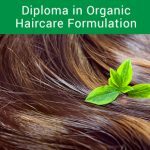 We have included eight of Formula Botanica’s world-class training courses in this program.